Meet our new bath and workout towels! 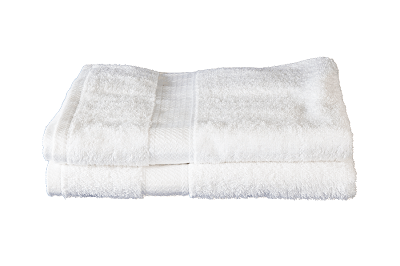 We are pleased to announce our new line of workout towels and athletic bath towels. Our diverse line of bath and workout towels covers any budget and most needs. We offer three options; economy, premium and prestige guaranteed to please both gym goers and fitness facility owners alike. Our workout towels and athletic bath towels are ideal for Gyms, Athletic Teams, Fitness Facilities, Sports Clubs, Health Centers, Professional Sports Teams, Training, Gyms Community Centers, Pools, YMCA, JCC’s, Physical Therapy, Colleges, Universities, Schools and Military Bases. Our 16x27 Athletic Workout Towels are 100% cotton and great for personal use in any facility. 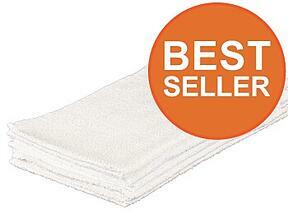 Great for high volume settings, these washable gym towels are moderately durable and absorbent. These towels are economically priced to fit most budgets. They're sold by the dozen and measure 16" x 27". All of our gym towels are made to provide the utmost comfort and cozy feel when you are working out. 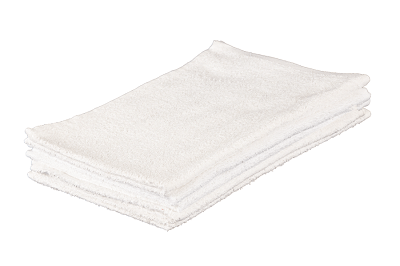 Our premium 16x27 sports towels are 100% cotton and made with open end yarns that are soft, plush and bright. An economical mid-level gym workout towel your members will love. Our premium gym towel is the ultimate combination of quality, durability and comfort. Sold by the dozen, with each towel measuring 16 inches x 27 inches. Details and pricing here. Our prestige 16x30 athletic workout towels are plush, bright white and luxurious. These high quality workout towels are soft, ring spun and a step above your average towel. Sold by the dozen each towel measures 16 inches x 30 inches. Details and pricing here. Need a good, reliable bath towel for a great price? Our Economy Athletic Bath Towels are the answer. Great for high volume settings such as hotels, spas, fitness centers, gyms and government institutions. 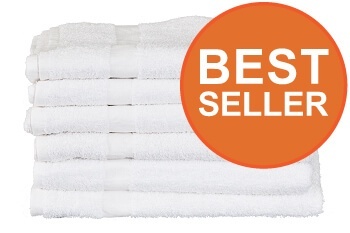 These bath towels are sold by the dozen bundles and measure 22 inches x 44 inches a piece. Details and pricing here. Our best-selling Premium Athletic Bath Towels are 100% cotton and made with open end yarns that are soft, plush and bright. An economical mid-level option for your gym locker room, athletic facility, spa and more. Sold in 5 dozen bundles (60 Premium Athletic Bath Towels) with each towel measuring a generous 22 inches x 44 inches. Details and pricing here. 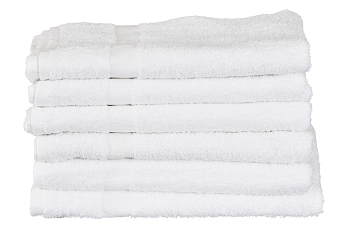 When quality, function and luxury matter, our 24 x 48 Athletic Bath Towels are the right choice. 100% cotton, bright white, soft, ring spun towels are a step above your average towel. Sold by the dozen with each towel measuring a generous 24 inches x 48 inches. Details and pricing here.